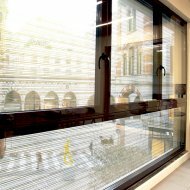 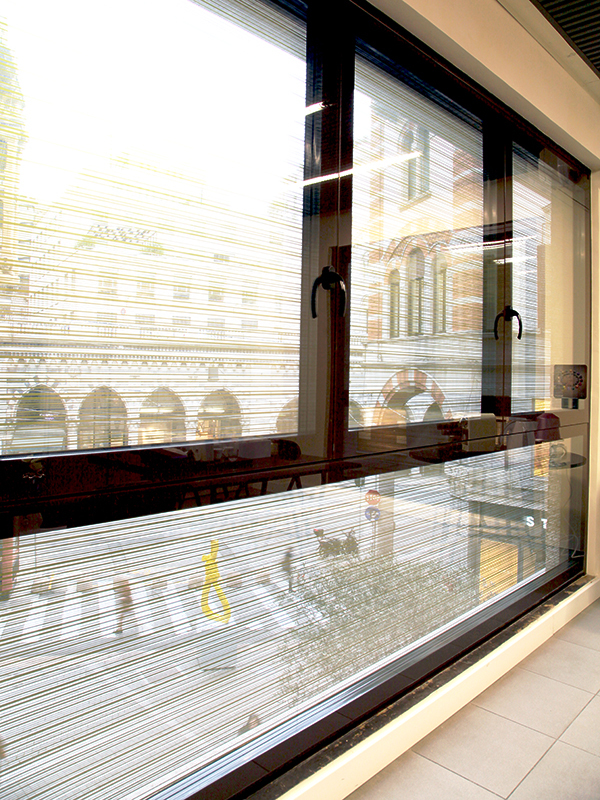 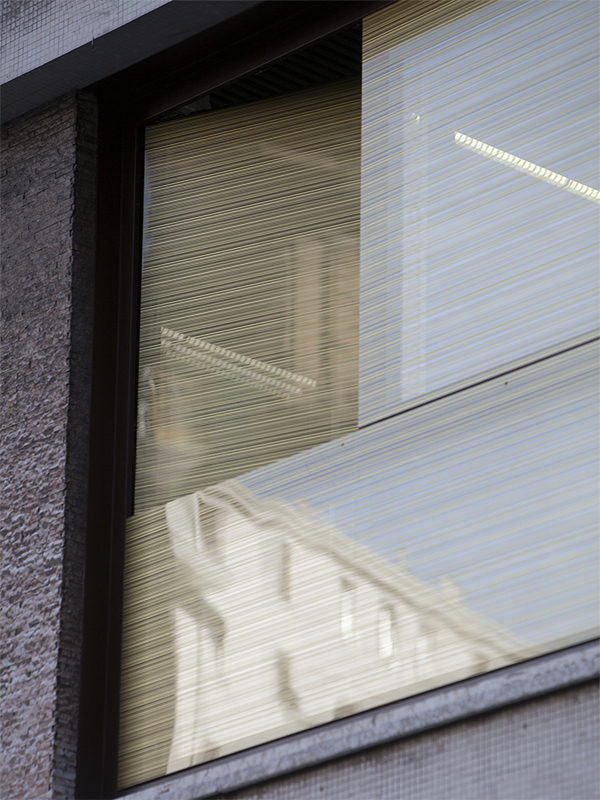 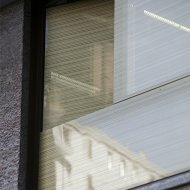 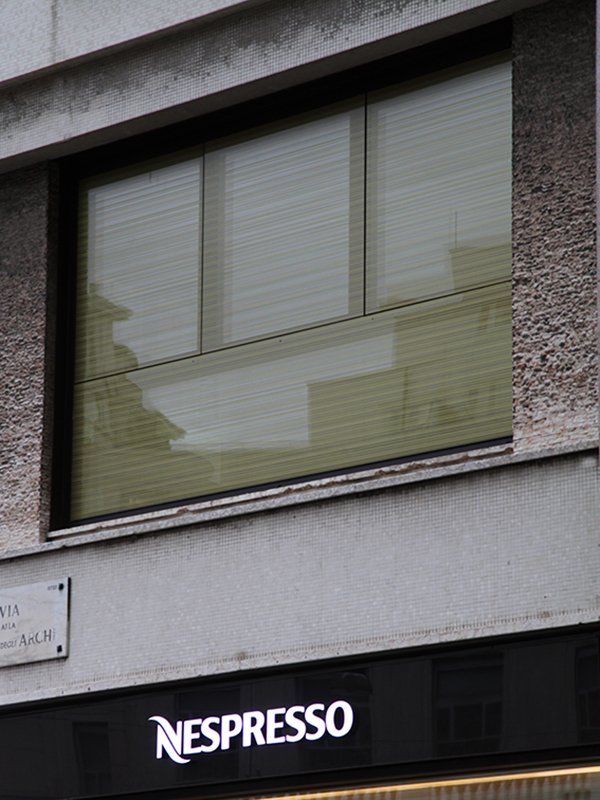 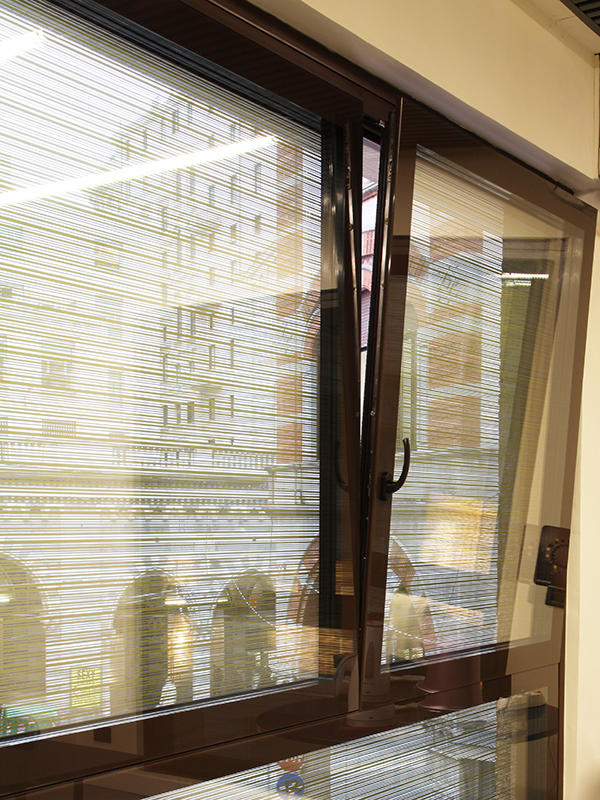 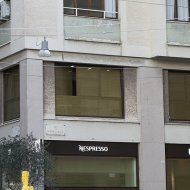 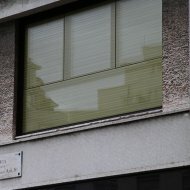 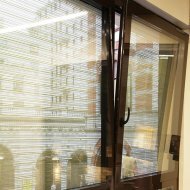 Nespresso, the world leader in the coffee industry, has chosen Piavevetro as a partner for the design of a new windows and glazing solution for the project of the Genoa office. 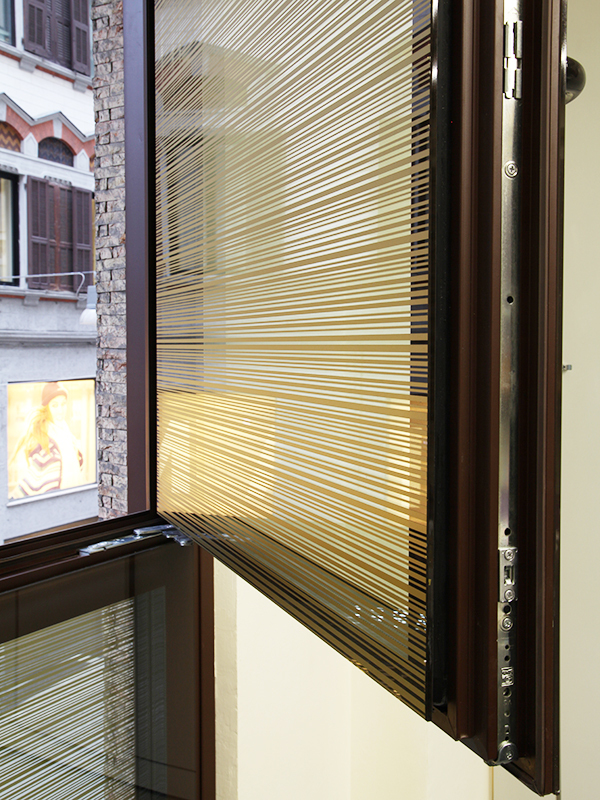 Piavevetro has studied and realized a totally flash glazed tilt and turn window. 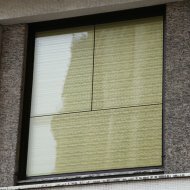 The frame profiles disappear. 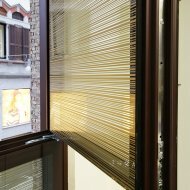 The look is the same than a structural glazing façade but with tilt and turn opening. 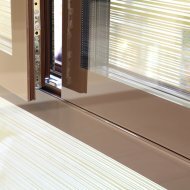 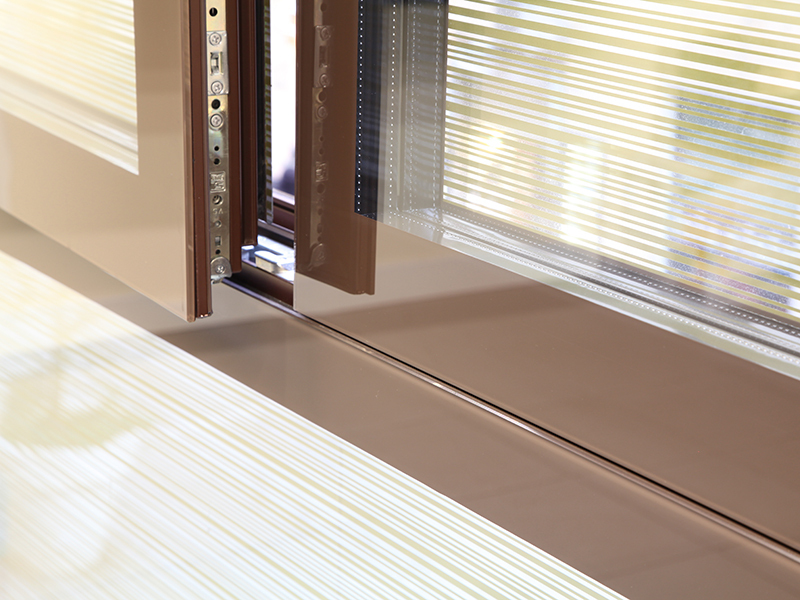 Tempered and laminated security crystals are covered by semi-transparent Nespresso stripes. 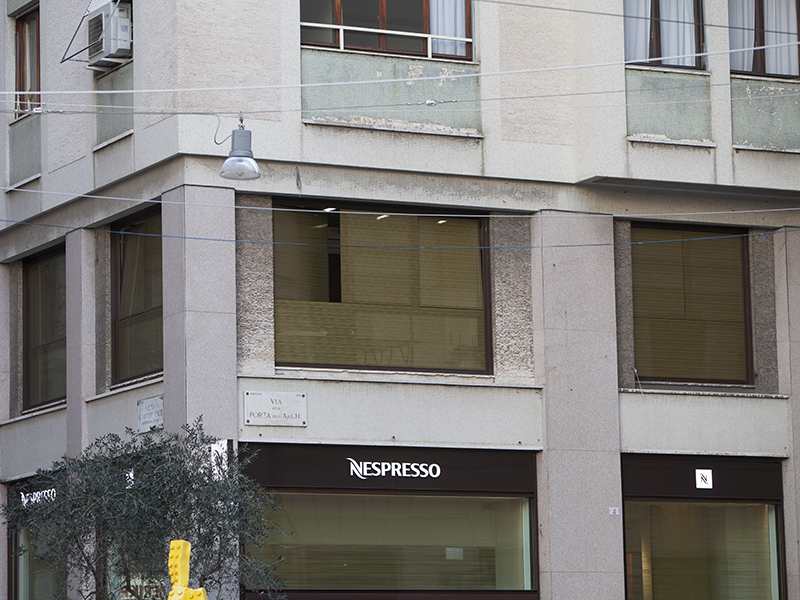 Quality raw materials and excellent manufacturing, just like coffee. 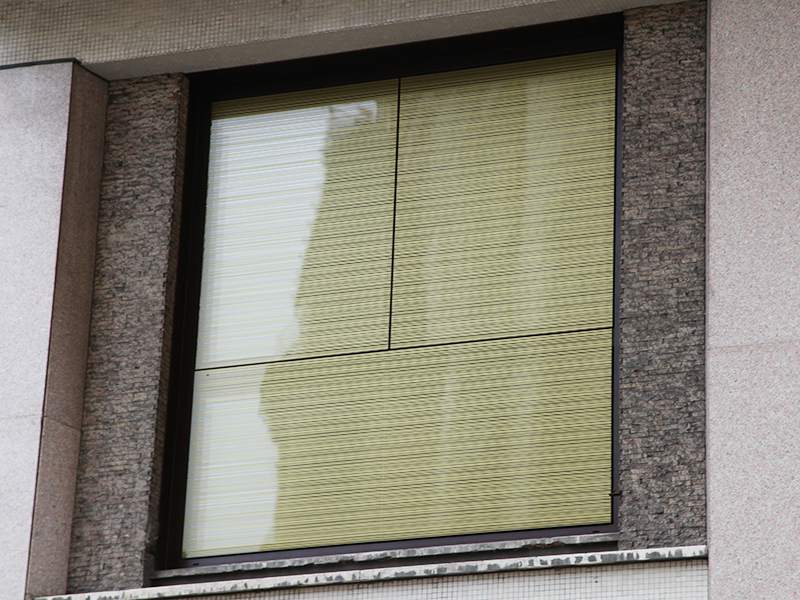 Uw of about 1.2 W / m2K and about 40 dB of noise abatement.